Mish is 4.5 months, weighs 3.5 kg, and is 27cm. There are yellow markings on the head in his ears and tail. I wonder what the real breed is? 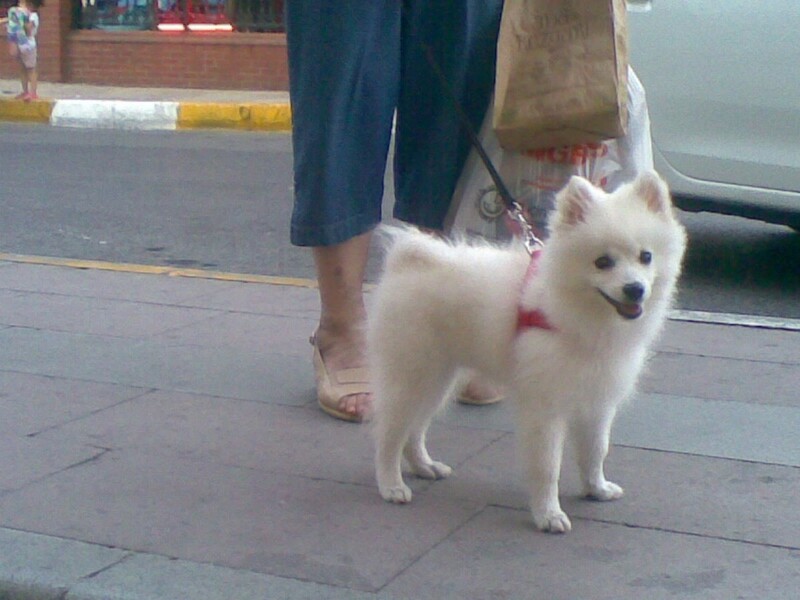 It appears to be an American Eskimo. It may be a toy or miniature American Eskimo. The main difference is the size. Your dog is an American Eskimo or a Spitz.